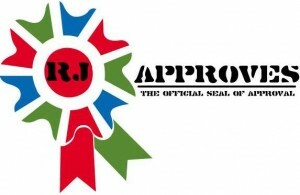 RECAP OF AVAILABLE NETWORK ADAPTERS | RJ Approves This Message! Wanted to refresh our memories with some basics of VMware with the available network adapters for a vm. Below is a extract from VMware itself! Note: You can use enhanced VMXNET adapters with other versions of the Microsoft Windows 2003 operating system, but a workaround is required to enable the option in the VMware Infrastructure (VI) Client or vSphere Client.